Home » Blog » We’re Bringing The Farm Effect To The Forklift! We’re Bringing The Farm Effect To The Forklift! 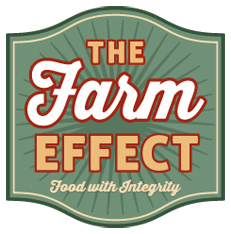 As part of our Garden Party celebration, we will be featuring The Farm Effect food truck starting at 11am this Saturday. 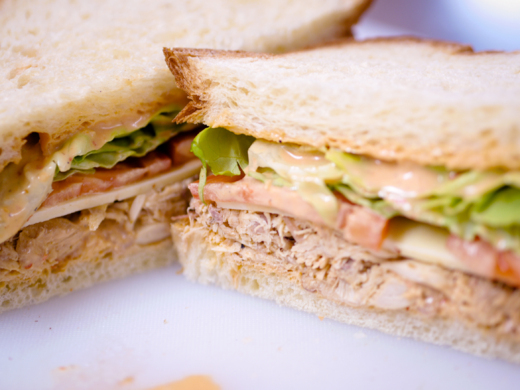 The menu includes a delicious “Farm to Fork” lunch of sandwiches and salad made with locally-sourced proteins, breads, and produce; all natural antibiotic-free, hormone-free, pesticide-free ingredients. There will be something for everyone including meat and vegetarian choices, gluten-free breads and kid-friendly options. And don’t miss their apple slaw, yummy desserts, Mad Hallow craft sodas (made in Virginia) and organic lemonade! Stay tuned as we introduce you to our partners and highlight new and exciting Garden Party details that you won’t want to miss! To keep up with all of our workshop, music, and event details leading up to the big day, please subscribe to the Forklift blog. You can also visit our 7th annual Garden Party webpage for more information. We’ll see you there!